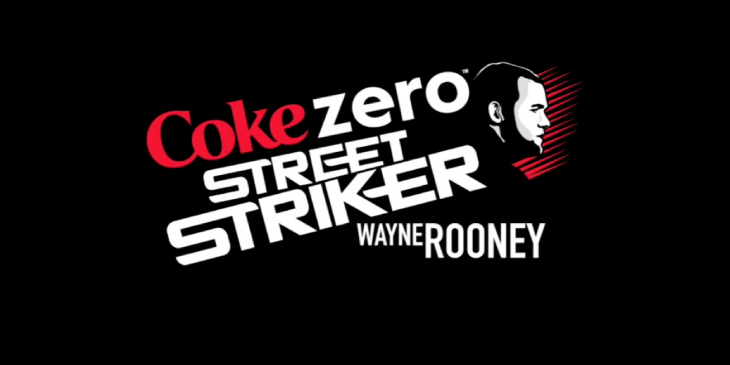 To leverage Coca-Cola’s relationship with Wayne Rooney and engage a youth audience in an active lifestyle, we conceptualised and produced Coke Zero Street Striker. 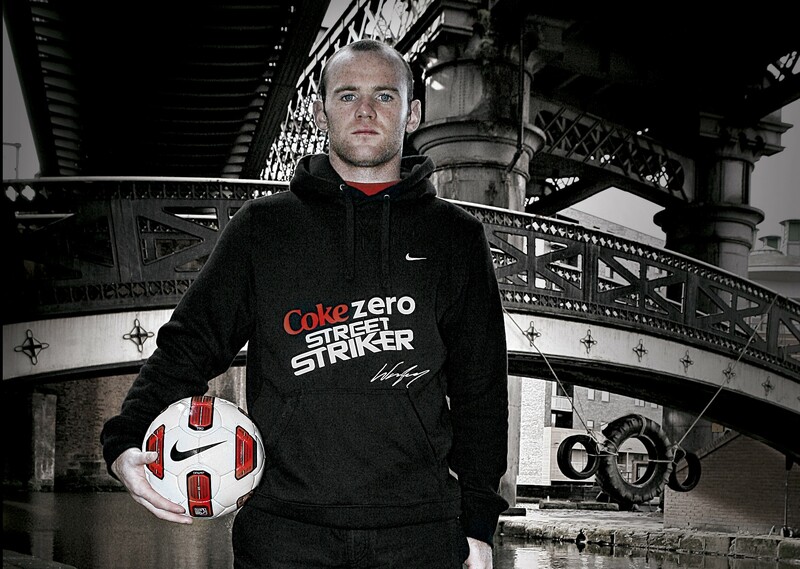 We created Coke Zero Street Striker presented by Wayne Rooney – Sky1 HD’s first ever ad-funded TV program – which uncovered the next generation of street football talent to find the country’s best young street footballer. Wayne Rooney teamed up with football choreographer and TV presenter Andy Ansah to put a group of youngsters through a series of iconic street football challenges, with only the best making it through to the next round. A comprehensive PR programme was delivered to recruit the contestants, promote the TV show and maximise Coke Zero’s access to Wayne Rooney.